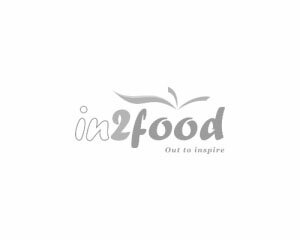 LifeLab was commissioned to facilitate Leadership and Conflict Management modules on an in-house Management Development Programme at In2Foods. The Leadership module was based on the Adaptive Leadership model and included Personal Construct based inquiry into the leadership approach used within the company. This enabled a dialogue based elaboration of the practical leadership approaches best suited to the environment. The Conflict Management module included a TKI assessment to enable the participants to consider and extend their own preferred styles of managing conflict.